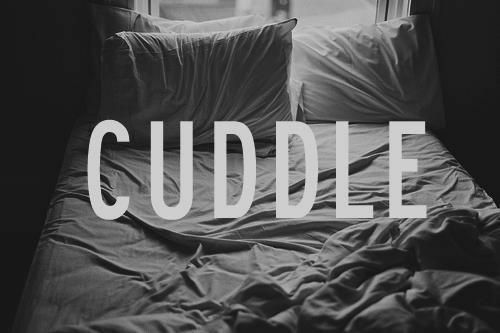 Monday = No School = CUDDLE! The Inauguration of Barack Obama. It's actually been really nice because Jackson has had a ton of questions and he was able to lay back with me.. watch history.. and learn something about the country we live in. I think I might have to put together a post about all my 10 year old sons political questions. Some of them are pretty damn good questions. I think its great that he has a ton of questions. And I loved cuddling with him. He is such a sweet little boy. He poured me coffee this morning.. dumped half the bag of sugar in the cup.. spilled it all the way up the stairs and made a sticky mess out of my night stand but the coffee was actually good and I loved at how thoughtful he was being. Anyway.. as I said.. we have no big plans today. I think we are just going to stay home the rest of the day/evening. I need to pick up the house a little bit but we are taking it easy. I just wish my husband was here too! It won't be too much longer! 2 comments on "Monday = No School = CUDDLE! " What a sweet way to watch such a special day! I'm sure he will remember that for a long time! @ Melissa.. it was really sweet. He asked a ton of questions and now wants to go visit Washington.. so I think it had a impact!